Get your first look at the star of the next Spider-Man film. 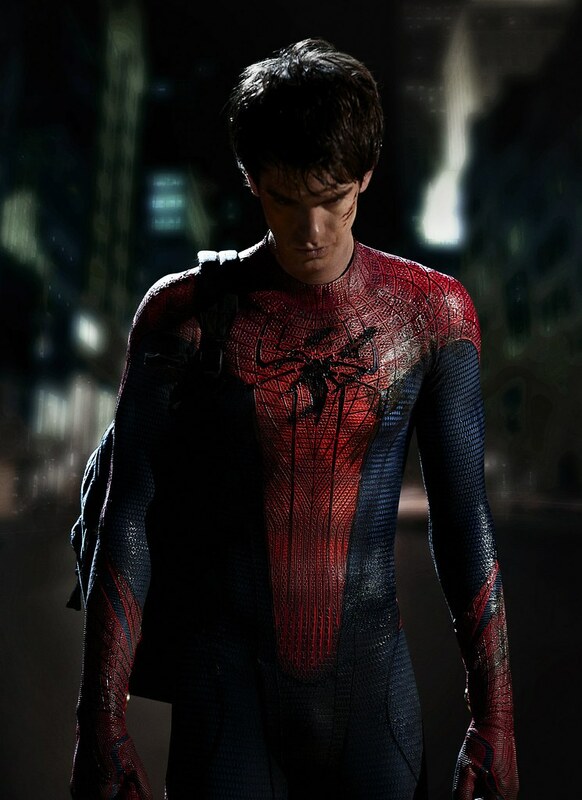 While the next Spider-Man film won’t hit theaters until July 3, 2012, we have got your first look at star Andrew Garfield suited up and battle weary as your Friendly Neighborhood Wallcrawler! 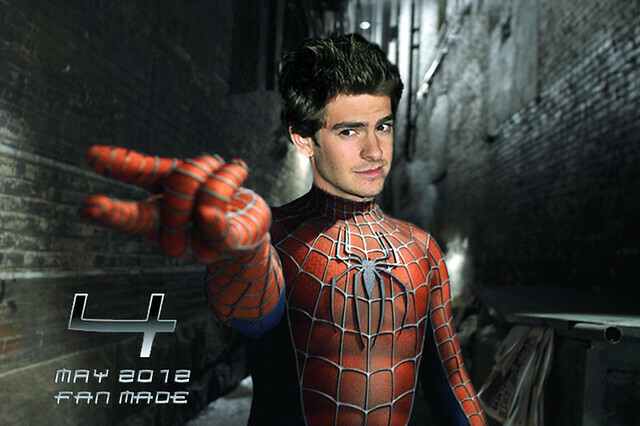 Directed by Marc Webb and starring Andrew Garfield as Peter Parker/Spider-Man and Emma Stone as Gwen Stacy, Spidey’s next cinematic outing will rock your world in 3D come 2012.